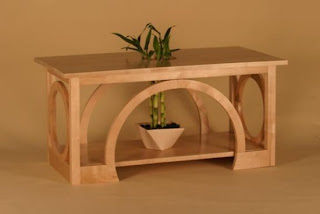 When we talk about home decor, the first thing that usually strikes our mind is home furniture, specially wooden furniture. Not only home but also these stylish and classy wood furniture adds several beauty to the looks of office space. Different types of wood are used by wood furniture manufacturers in making wooden items and furniture. 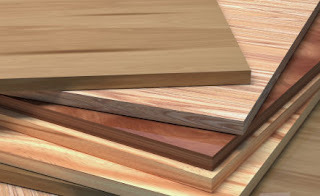 The quality and durability depend upon the types of wood used. a) Pine: Used to craft doors, furniture, boxes, house construction and paneling. b) Redwood: Used to craft house siding, outdoor furniture, paneling and interior finishing. c) Fir: Used to craft doors, windows, frames, furniture, plywood etc. d) Spruce: Used to craft masts and spars of aircrafts, ships, boxes, crates, ladders etc. a) Mohogany: Used in boat construction, to make wooden cabinets and quality furniture. b) Walnut: Used in making gunstocks, durable and solid furniture, wall paneling etc. 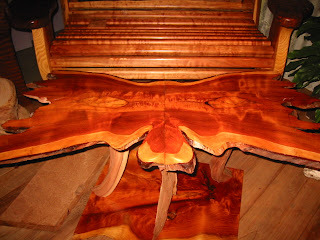 c) Maple: Widely used in flooring, crafting quality furniture and woodenware. d) Rosewood: Used to craft musical instruments, tool-handles, cases of pianos and art projects etc. 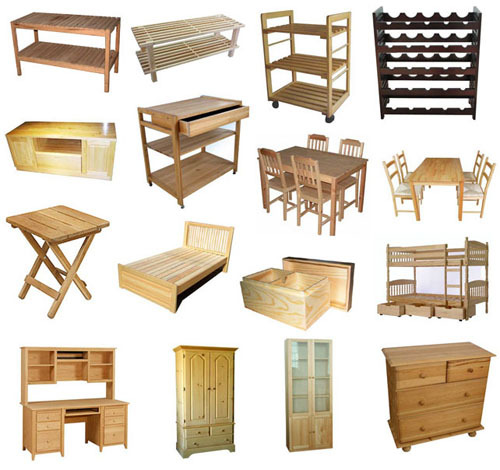 Finding the right Furniture Manufacturers Company is not that easy today. Even though we live in internet era, finding the trustworthy company is tricky.